Aurora is the leading supplier of affordable, high quality gift products.since its establishment in 1981, the company has ascended to become arespected leader in the character & contents industry. 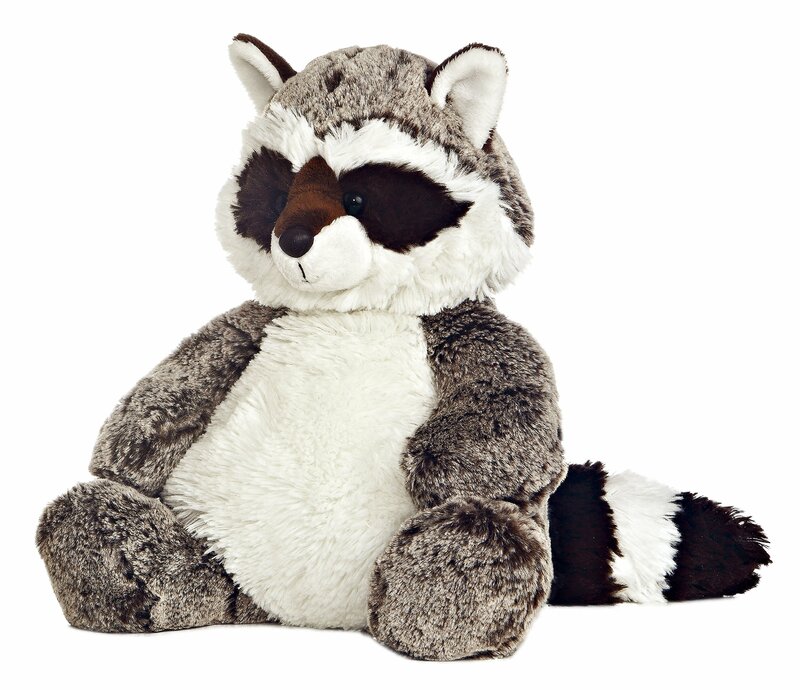 From the Manufacturer This adorable, silky 12 inches Rocky Raccoon is part of the Sweet and Softercollection by Aurora. Aurora is internationally recognized for quality anddesign.